TWO GREAT PRODUCTS IN ONE! 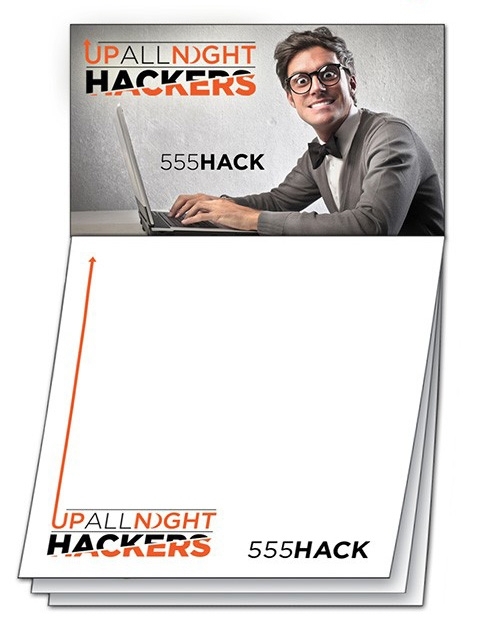 Take our custom personalized 50-sheet Sticky Notes and add a business card magnet at the top. Our custom Magna-Notes include full-color printing on both the magnet and the Sticky Notes.